Clara Dillingham Pierson (1868 - 1952) was an American children's author who published semi-naturalistic stories about animals in various settings. She grew up in Coldwater, Michigan, home schooled by her parents before attending a kindergarten teacher training program in Chicago. She went on to start and become the superintendent of a teaching program at Alma College. Pierson married a hardware store owner, had a child who died soon after birth, then adopted and raised two boys in Stanton, Michigan. Her passion and understanding for children comes across in her imaginative stories about animals with human characteristics. 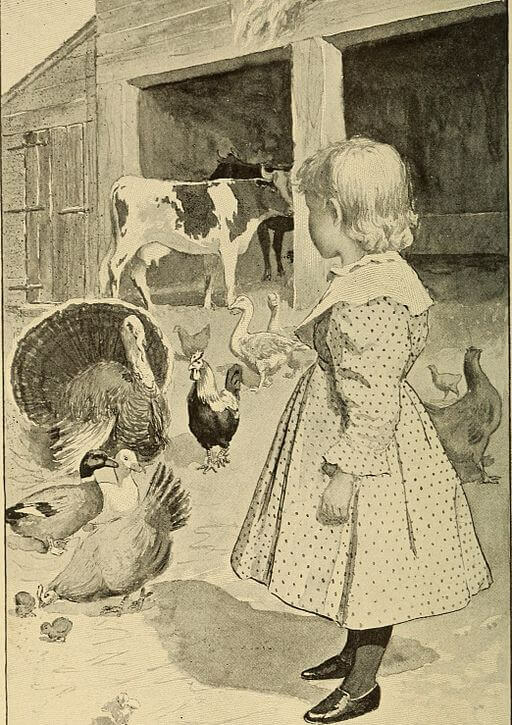 Pierson wrote several story collections featuring animals in various settings, such as Among the Meadow People (1897), Among the Farmyard People (1899), and Among the Night People (1902). Our favorite collection is Among the Forest People (1898), from which we feature many of Pierson's stories.